Global women conservation leaders from various countries have converged in the city to network and share their experience with the objective to highlight importance of women’s participation in the save earth efforts. The Women in Nature Network (WiNN), Indian chapter, is hosting the three-day conclave of women conservationist under the aegis of Aaranyak with support from local collaborators including Assam Forest Department, Kamrup District Administration, Kamrup District Police. WiNN which was founded in 2013, has been working to develop a global learning community of women in order to create and support a future generation of environmental leaders. 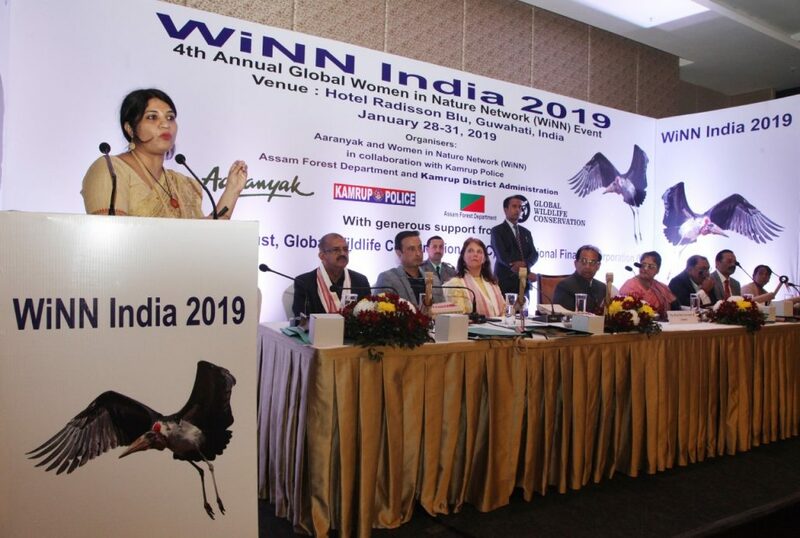 Leanne Alonso of WiNN in his address at the inauguration of the conference appealed to Indian women to come together on one platform and work for natural resource management. 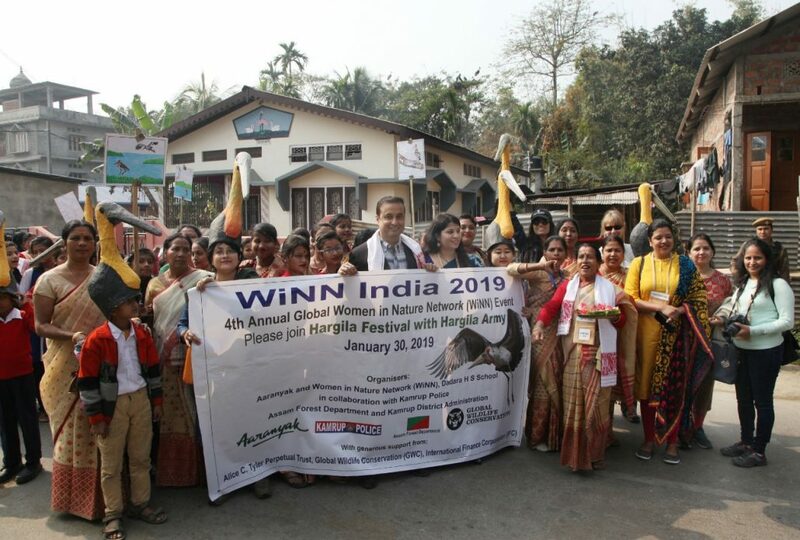 “The theme of the event is ‘Empowering women for nature conservation: Connecting and inspiring women globally,” said Aaranyak’s conservation leader and WiNN India Director, Purnima Devi Barman. “Aaranyak has been encouraging women with penchant for nature conservation to be part of its journey that started way back in 1989. Our experience with women conservation workers has been tremendous,” he said. The participants of the event are from different countries like Guyana and Argentina in South America, from Honduras and Mexico in Central America and from the USA. It is having significant representation from neighbouring Nepal and Bhutan, as well as Vietnam. Superintendent of Police of Kamrup district, Partha Sarothi Mahanta, lauded Aaranyak and its conservation leader Purnima Devi Barman’s sustained efforts to protect and preserve the valued hub of Greater Adjutant Stork (GAS) species at Dadara, Pachariya and Singimi villages in Kamrup District of Assam. “It was a pleasant surprise for me when sometime in 2010, Purnima Devi Barman came to my office to seek help of Kamrup Police in conservation of GAS at her project site. It was an unprecedented and unique request I received in my long career in policing. Over 50 rural woman conservationists from Kamrup district’s Dadara Pachariya Singimari village were present at the inaugural ceremony. This brave group of over 200 women has attracted global attention as the ‘Hargila (GAS) Army’.